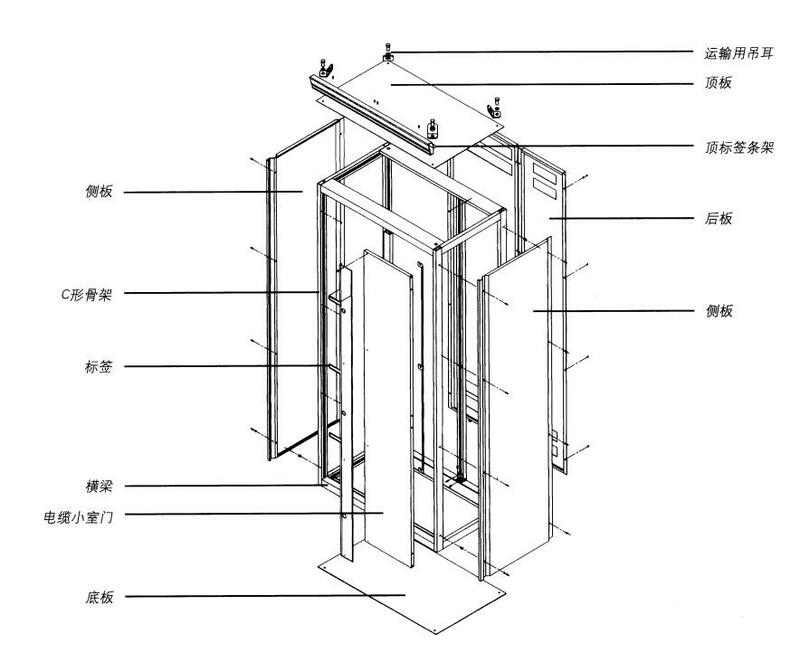 Zinc plate housing is made of aluminum shoe and high quality steel processed by electrostatic powder coating formed. Have high mechanical strength, high corrosion resistance and high durability. According to conventional safety system and safety standards, for debugging operation or maintenance of a small room, or the space has a separate door. According to application requirements, can be designed in different degrees of protection enclosure. Shell protection grade from IP30 to IP54.